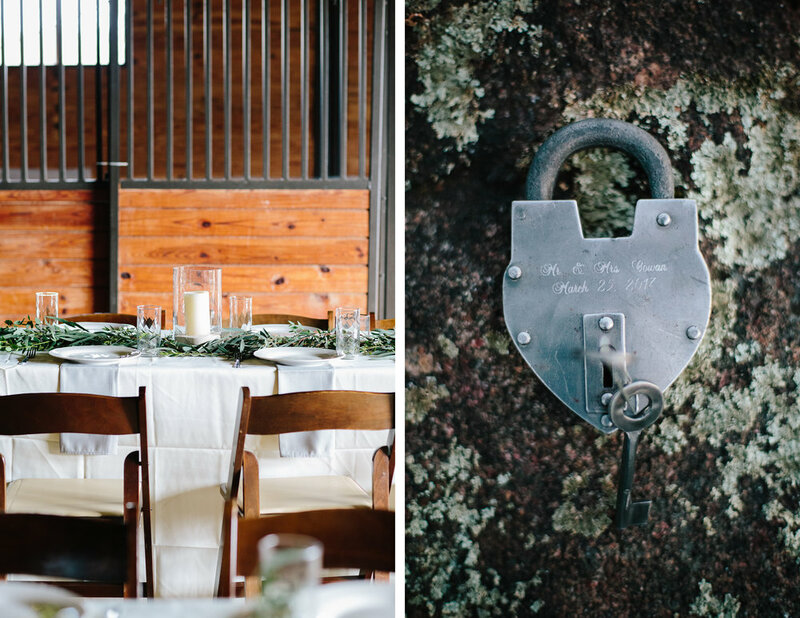 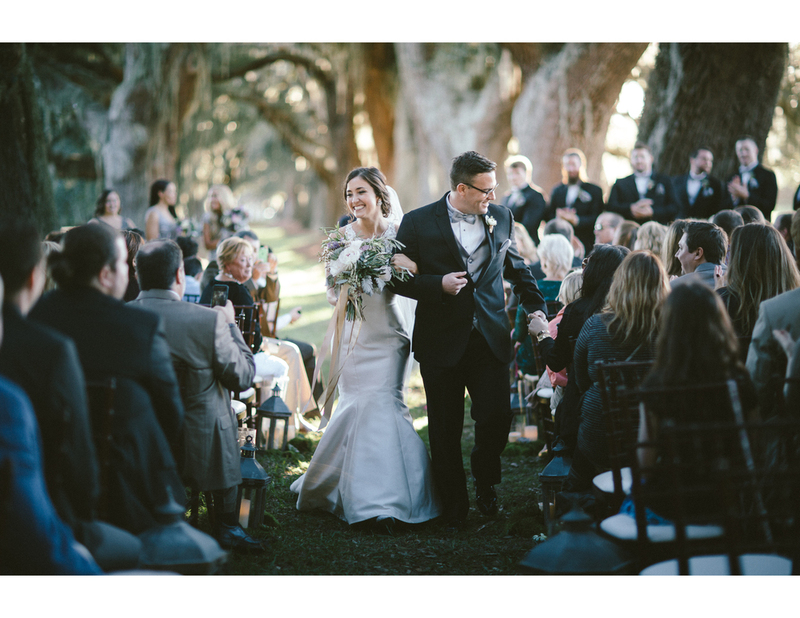 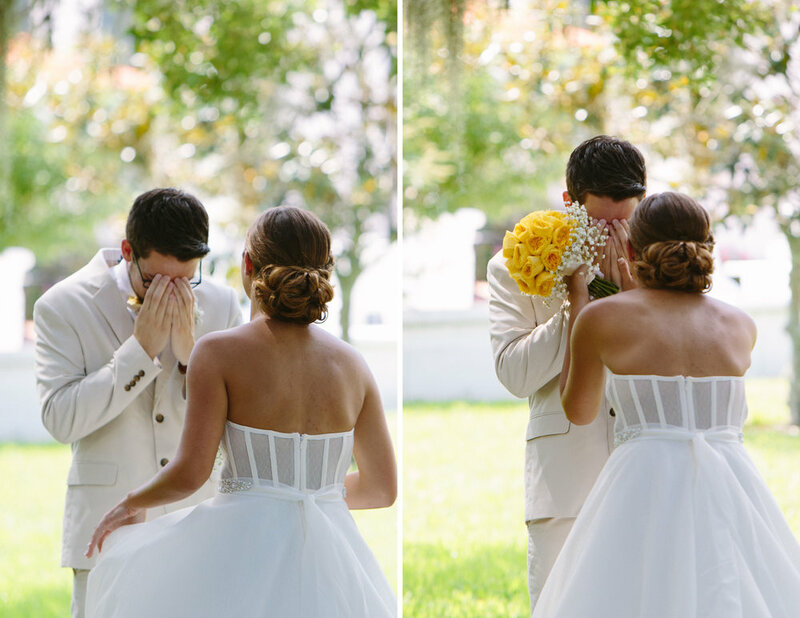 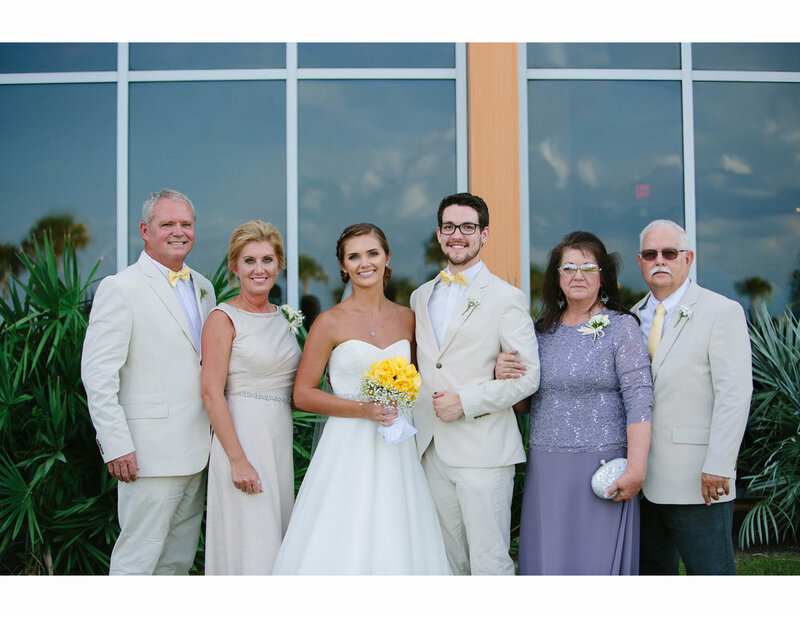 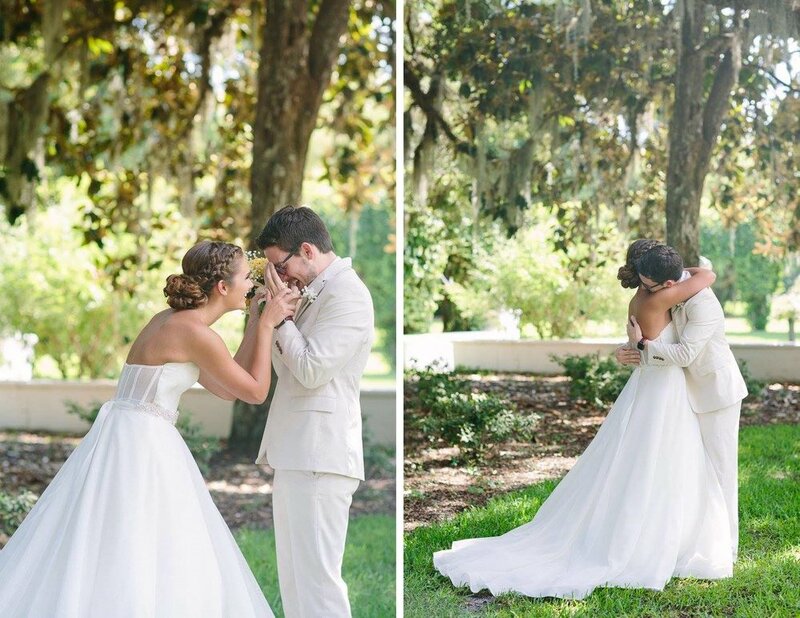 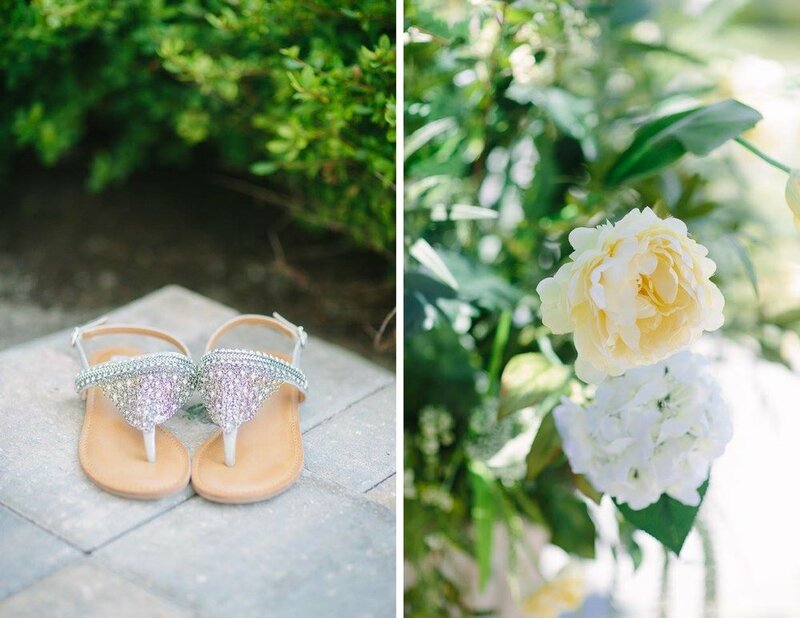 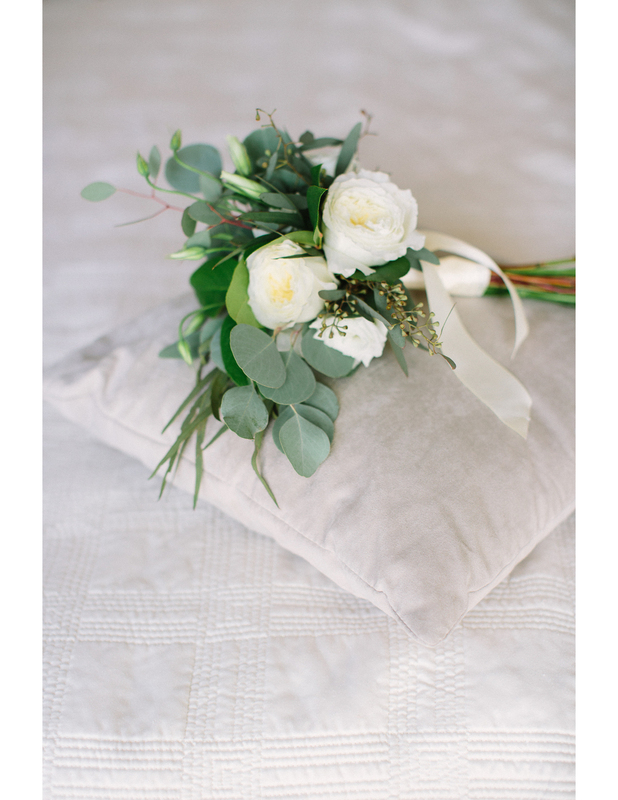 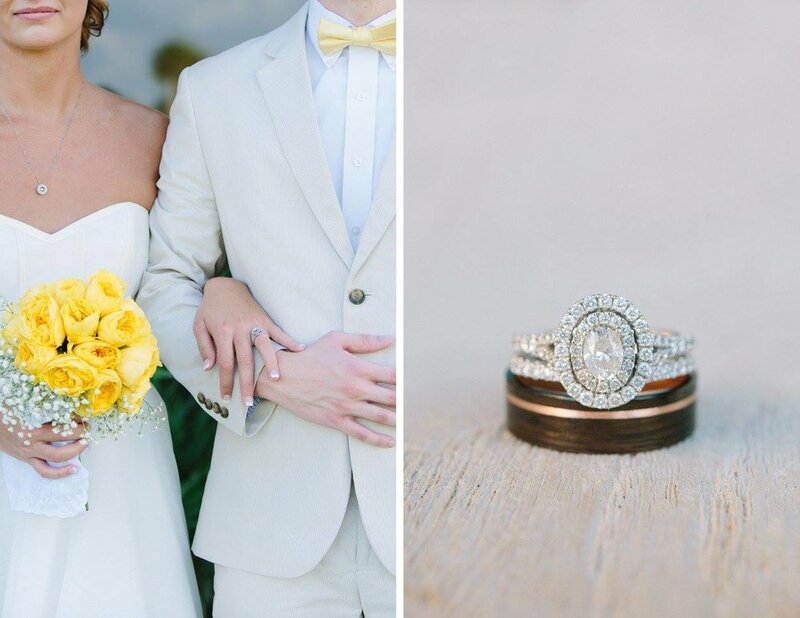 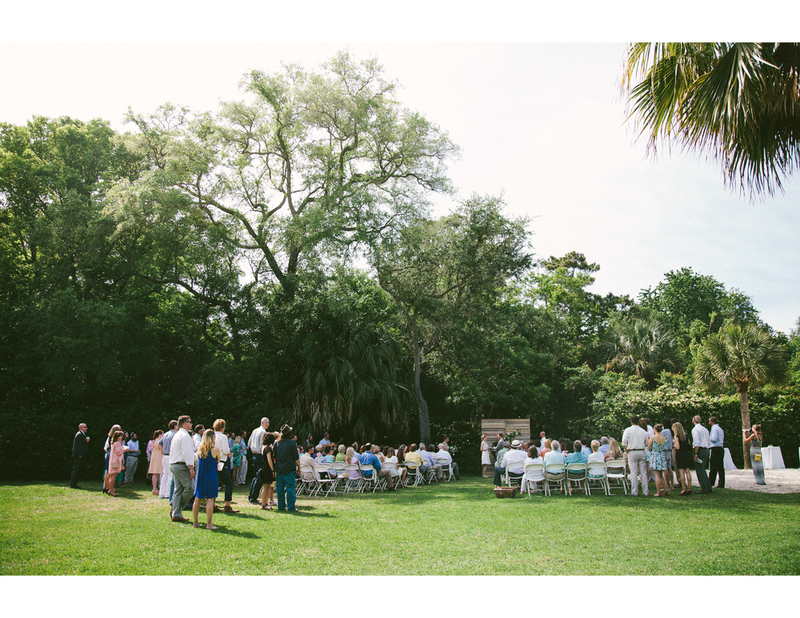 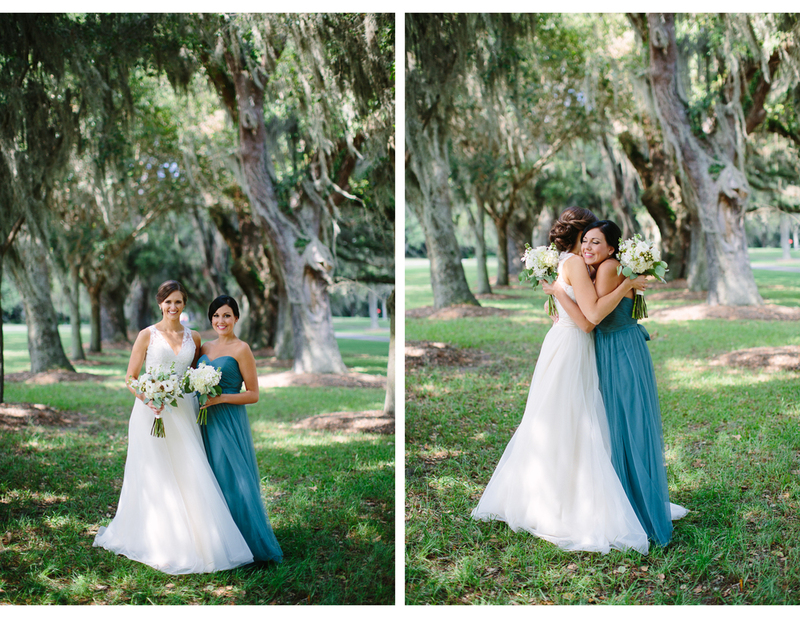 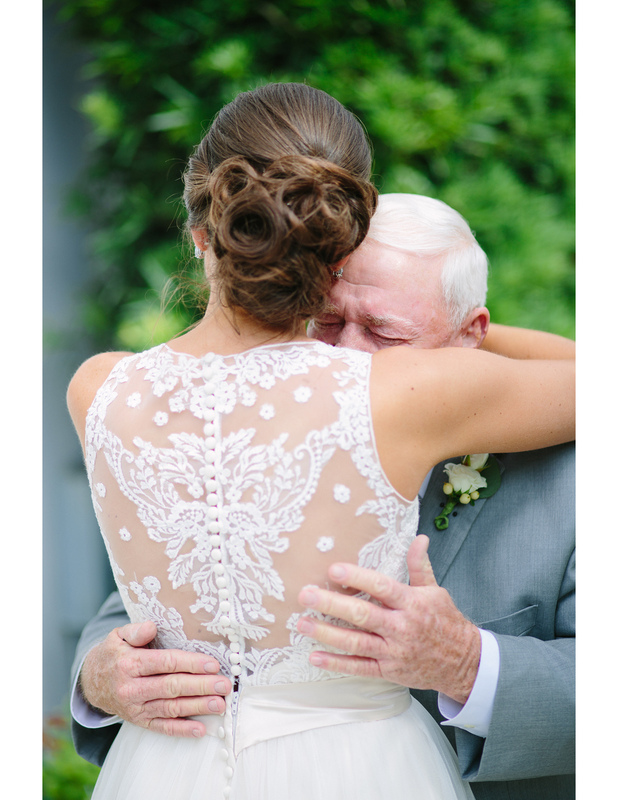 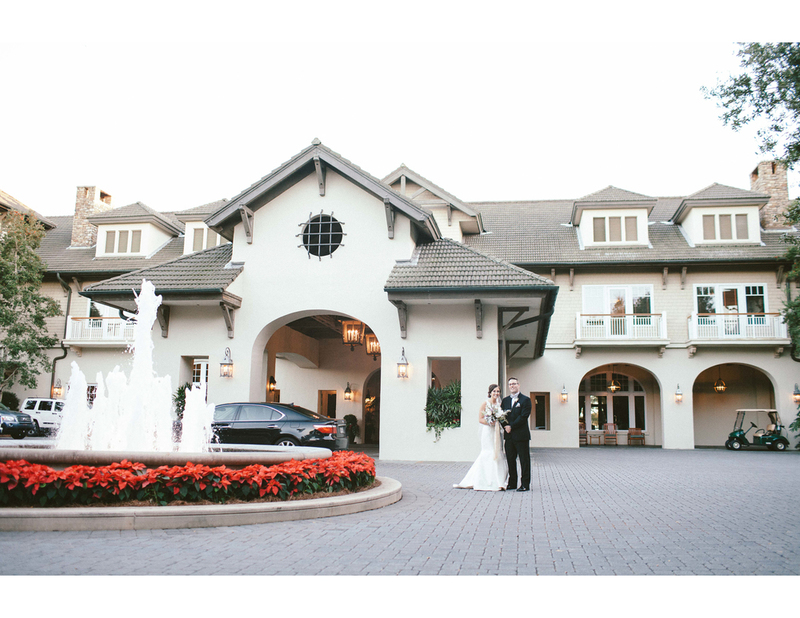 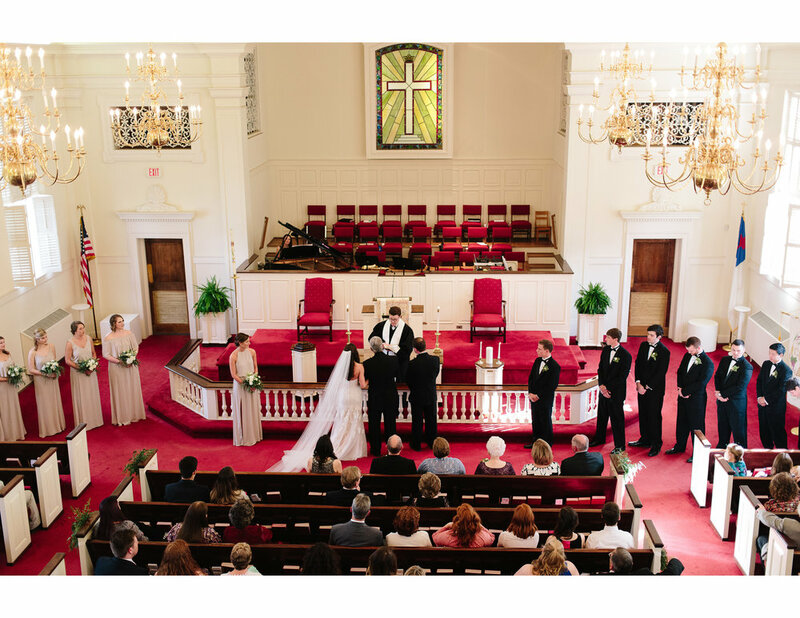 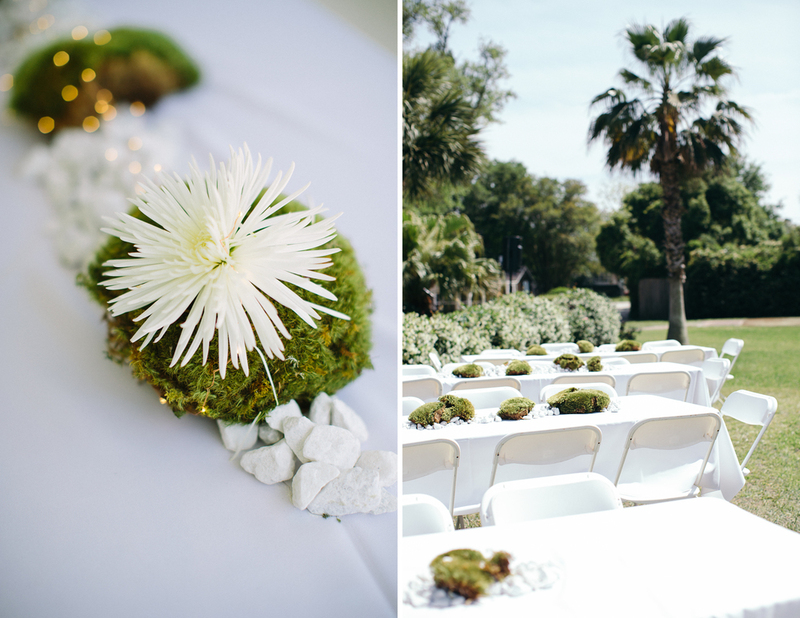 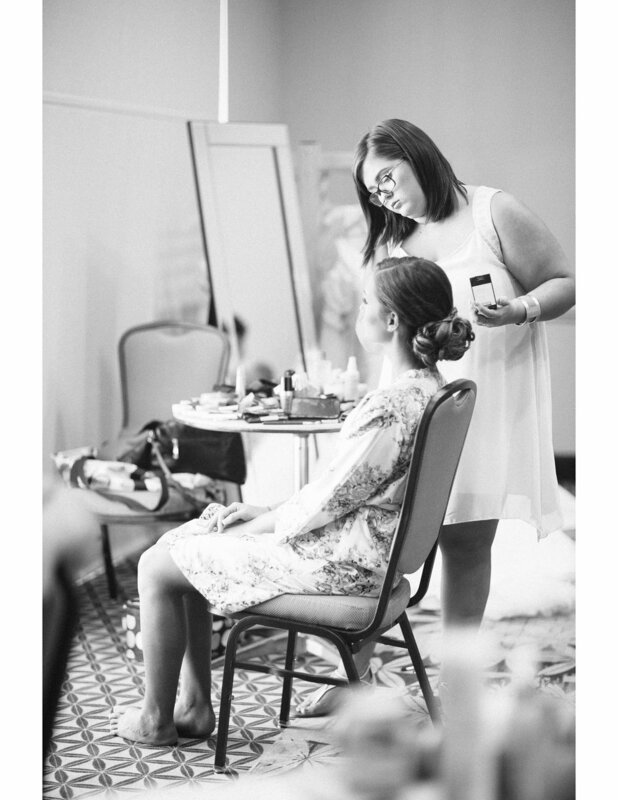 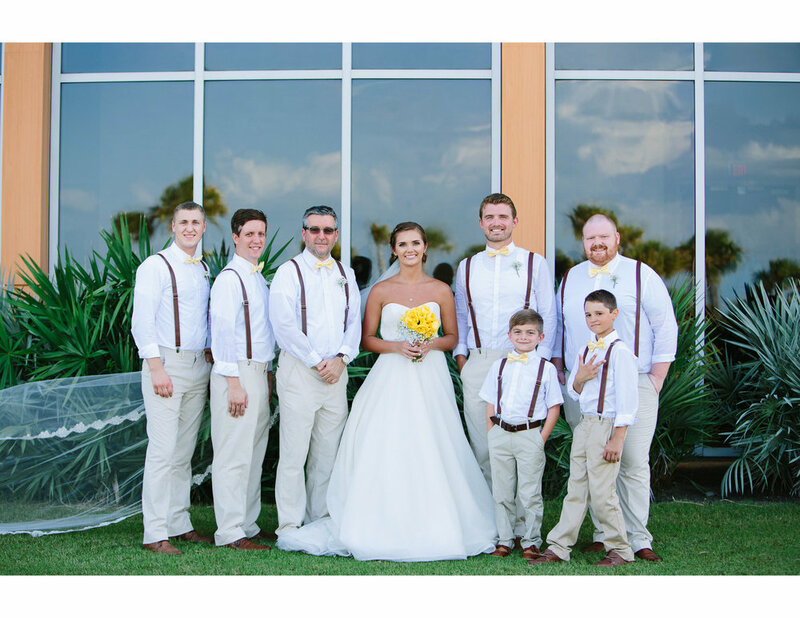 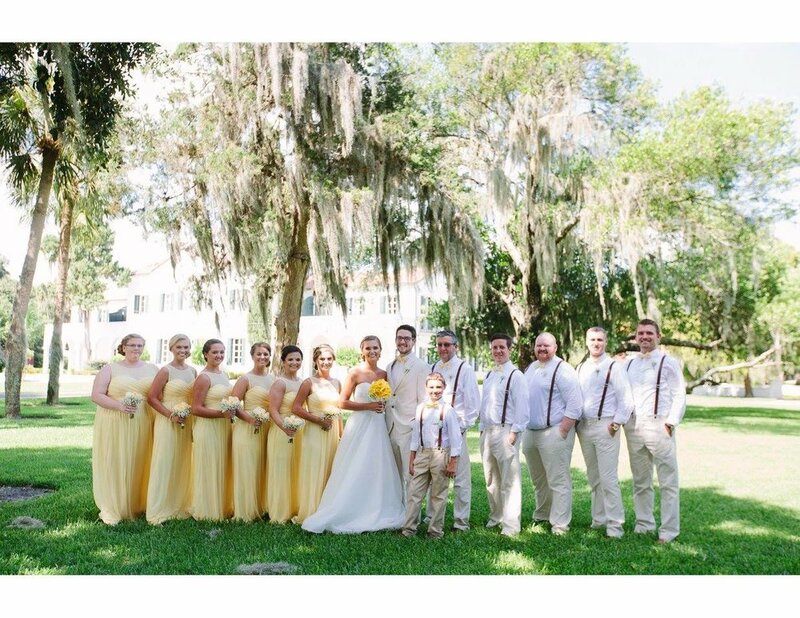 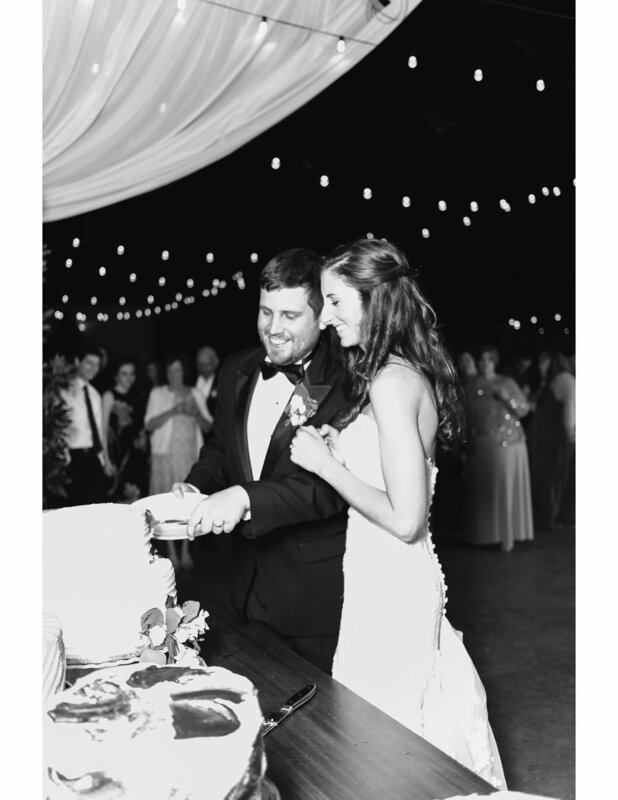 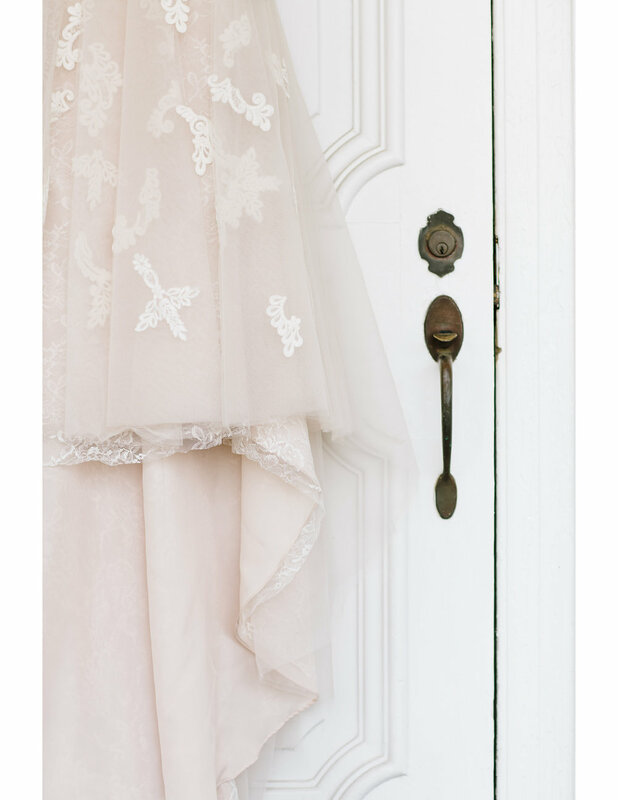 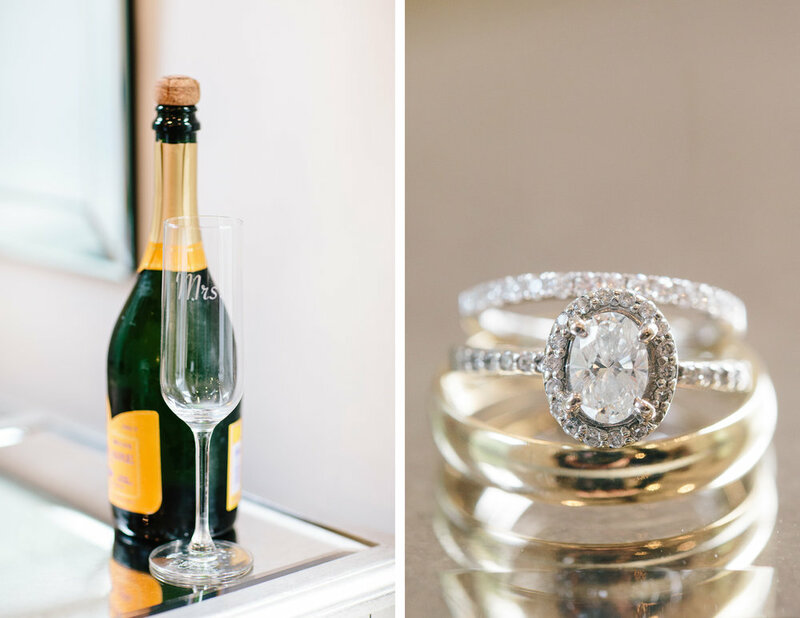 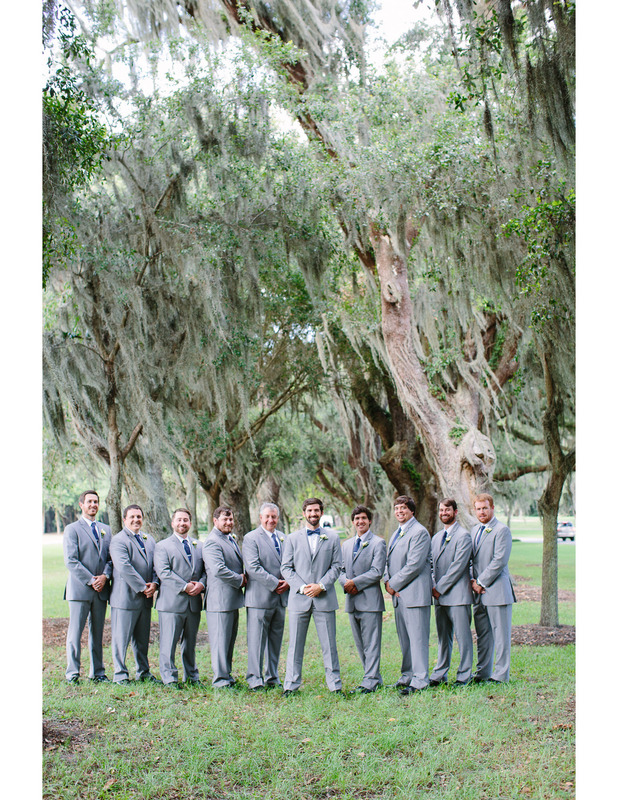 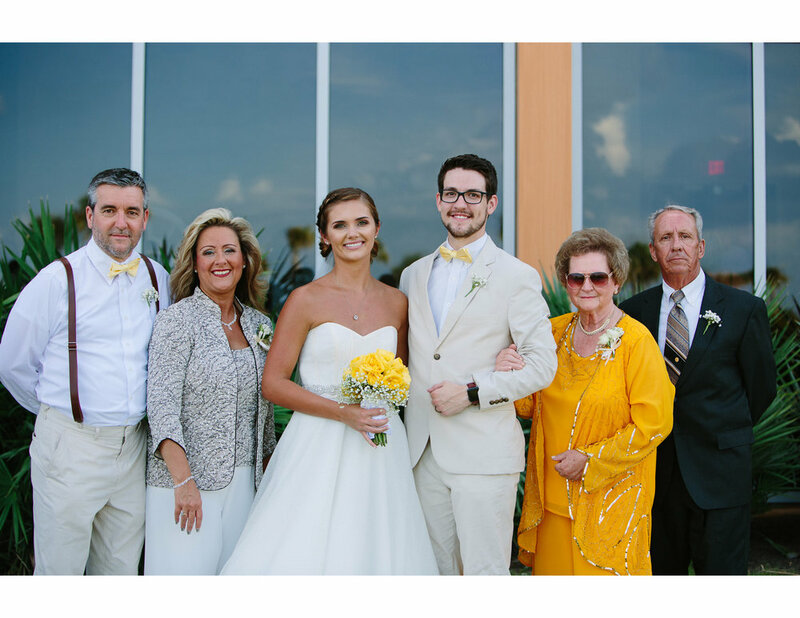 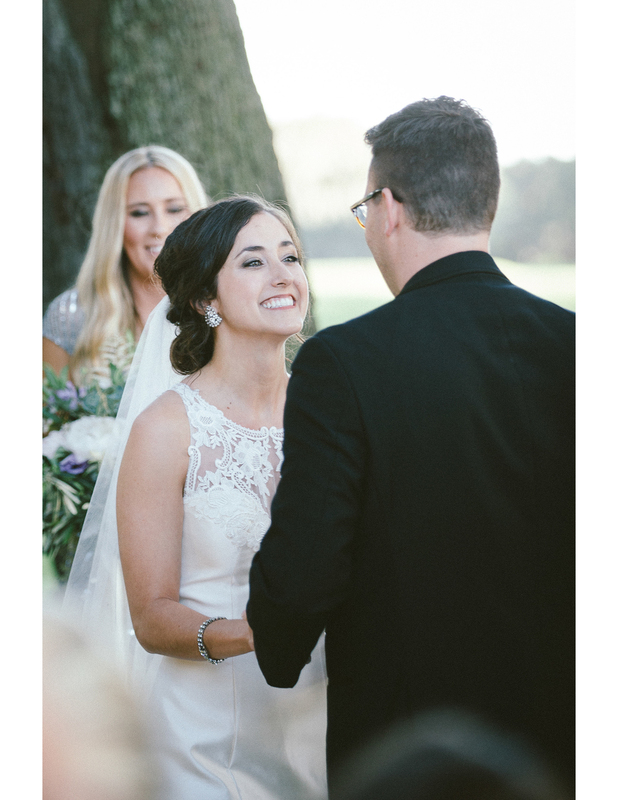 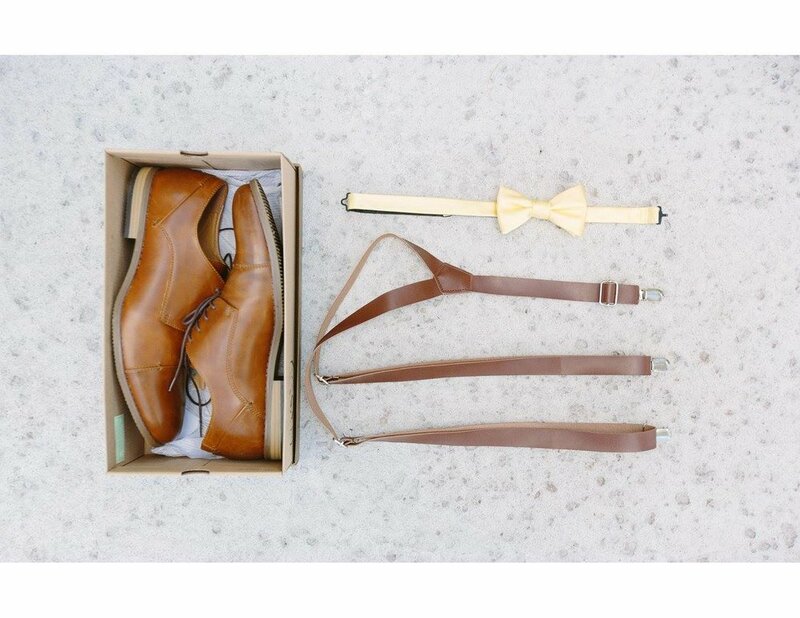 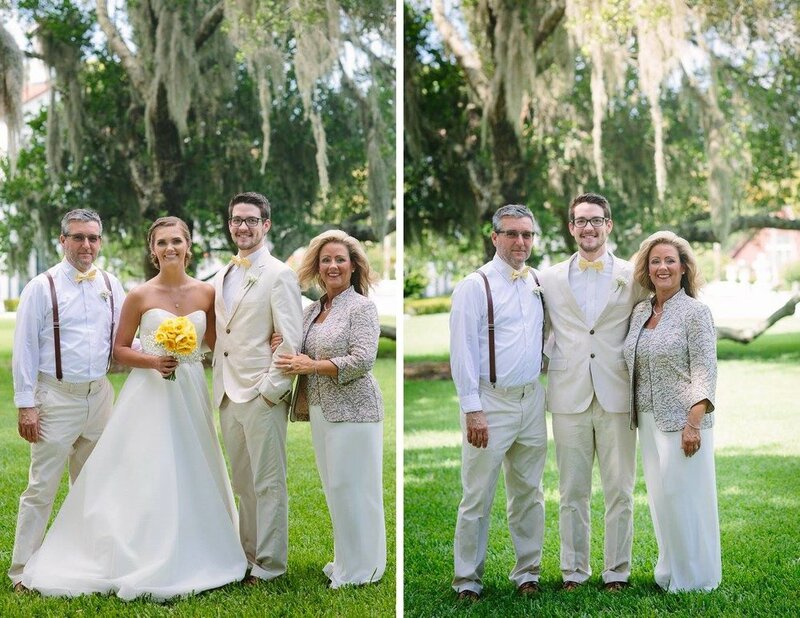 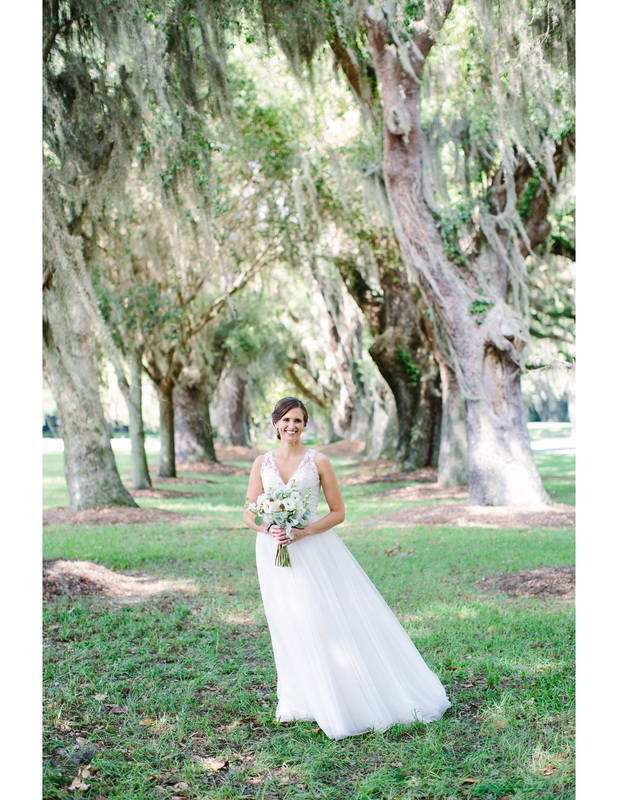 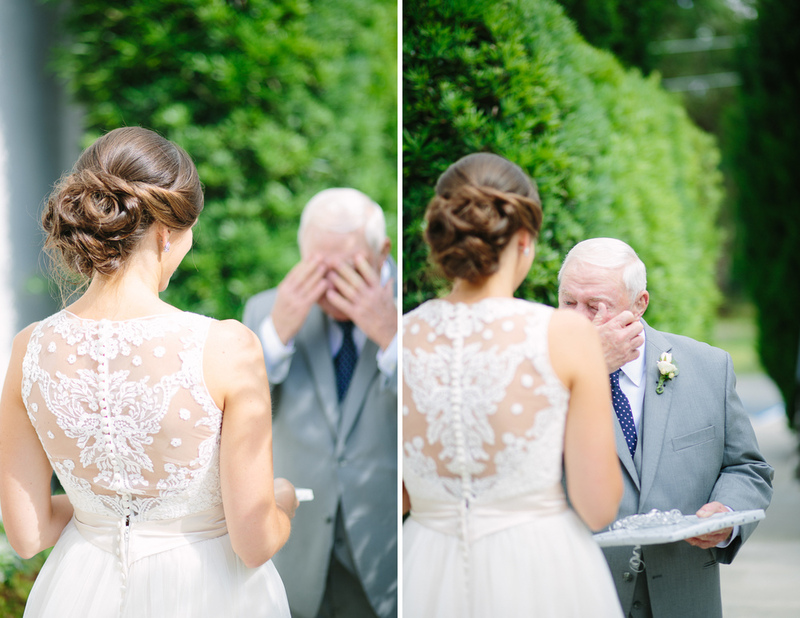 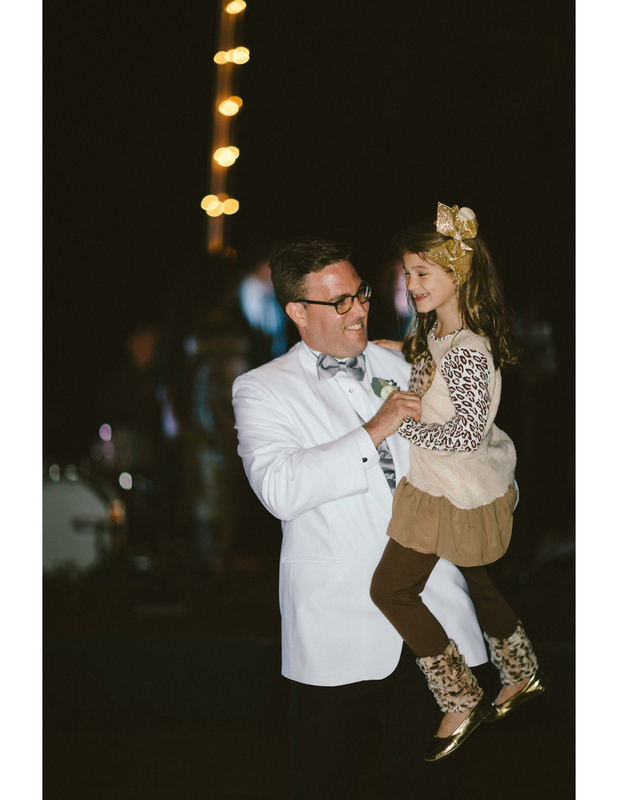 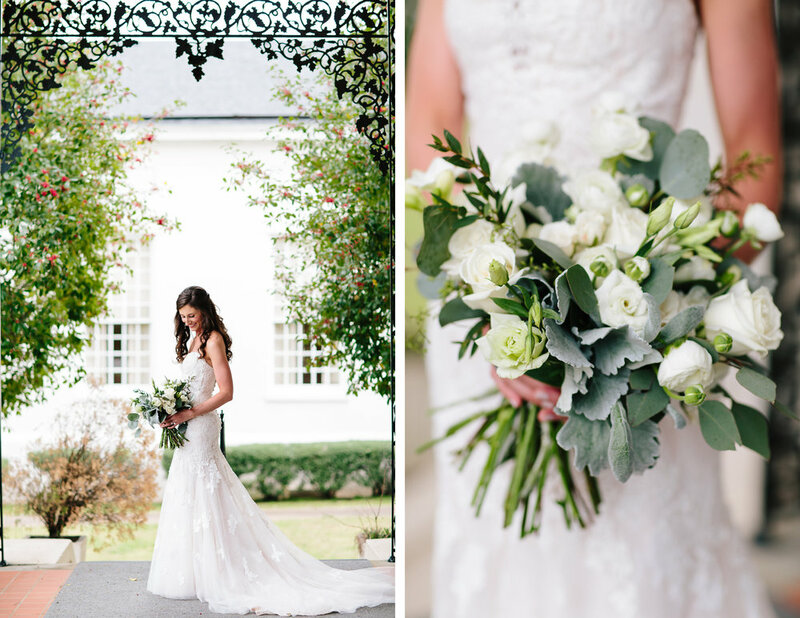 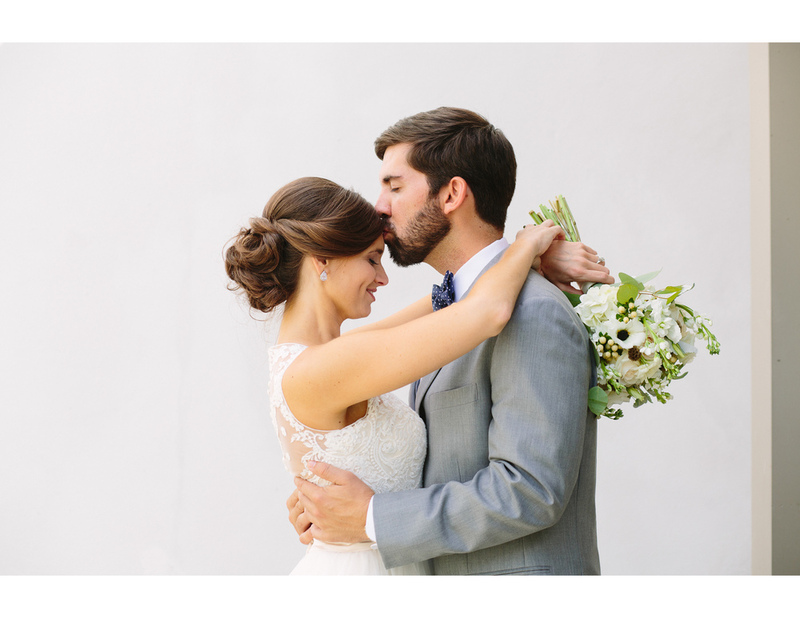 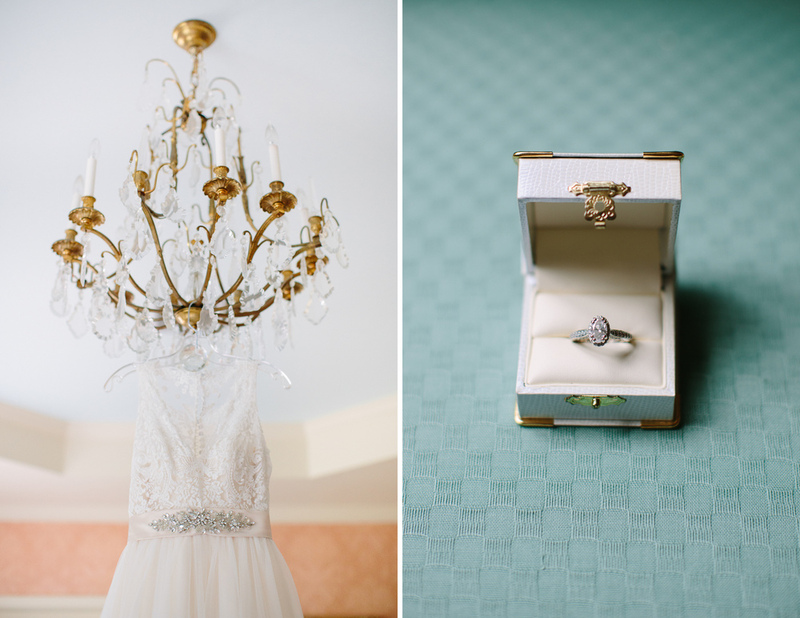 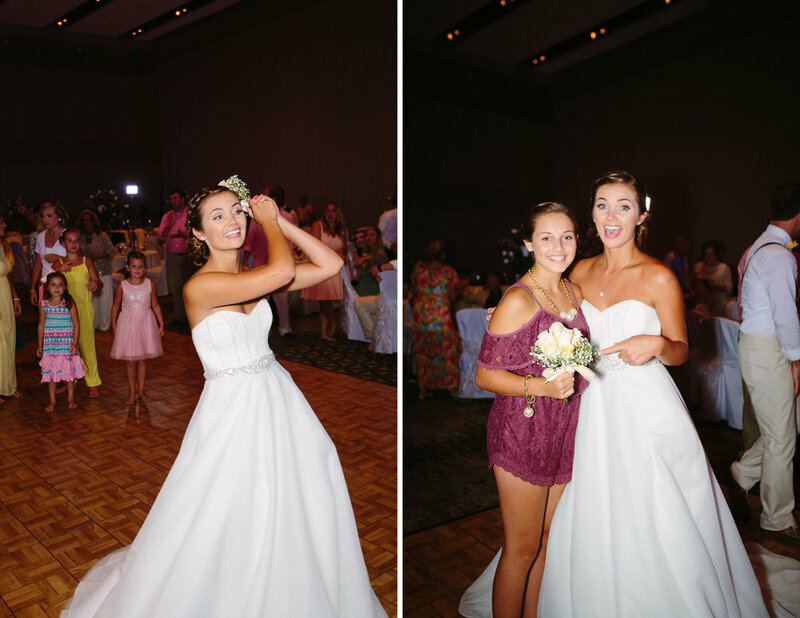 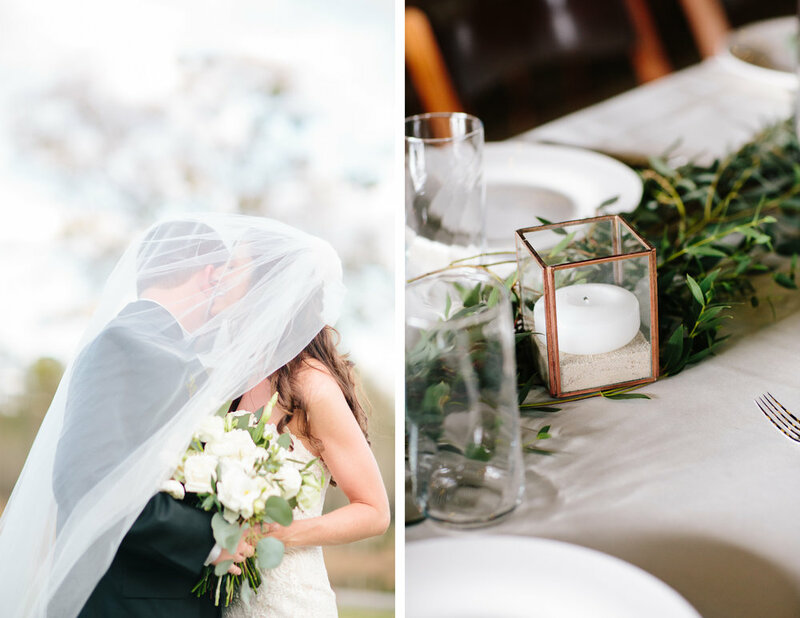 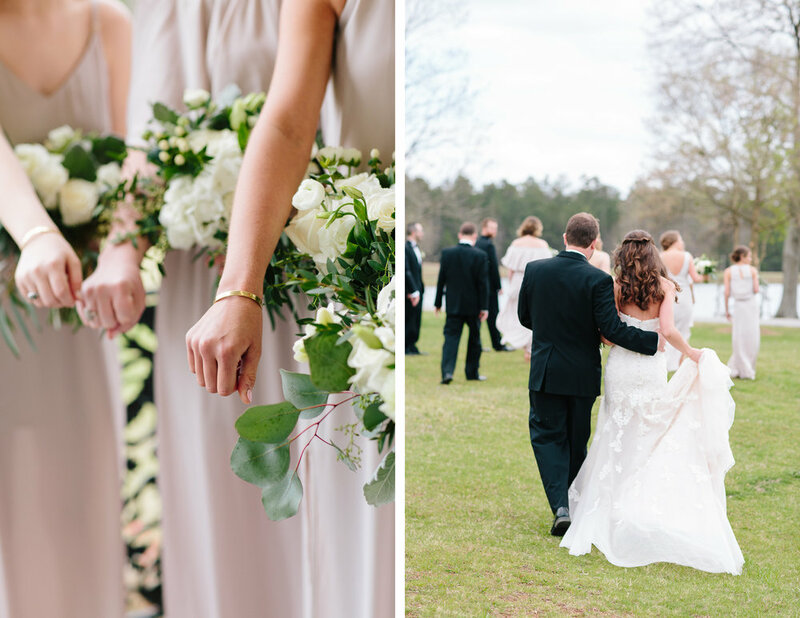 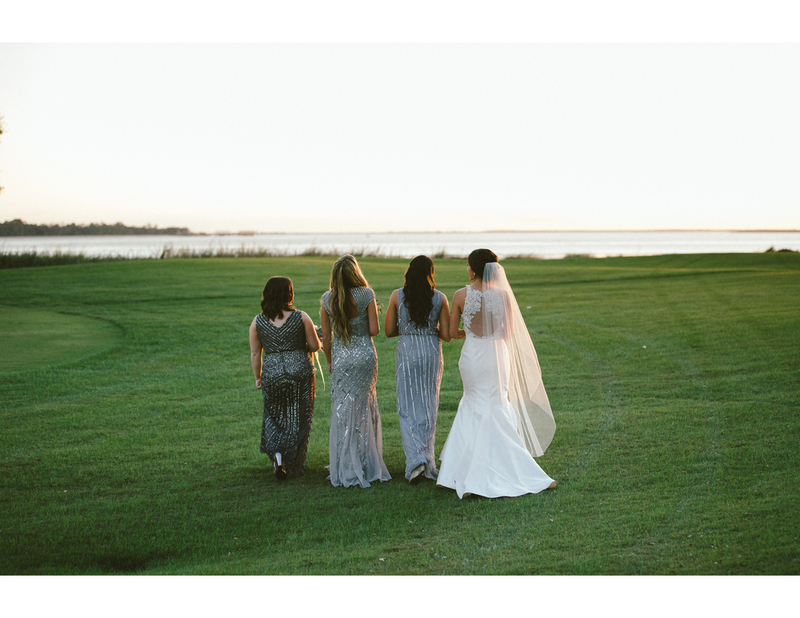 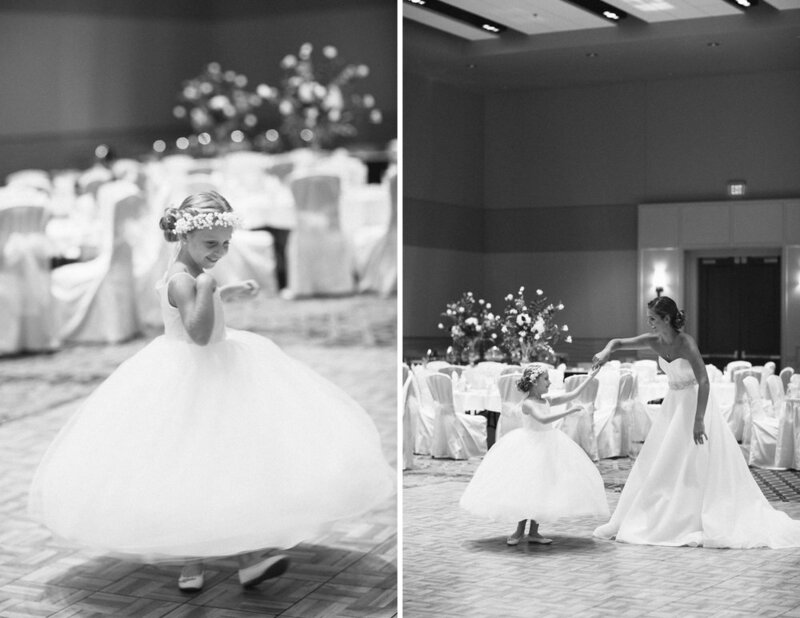 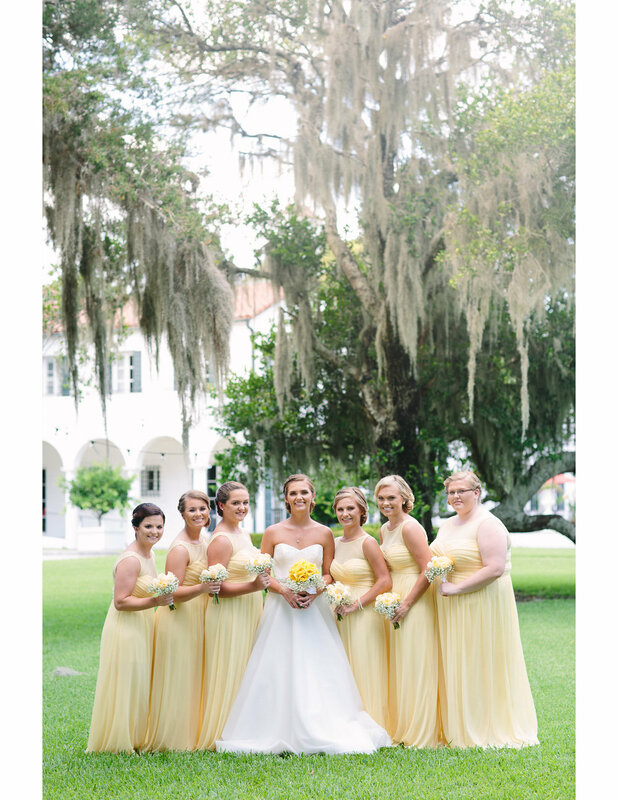 This Jekyll Island Convention Center wedding is simply beautiful! 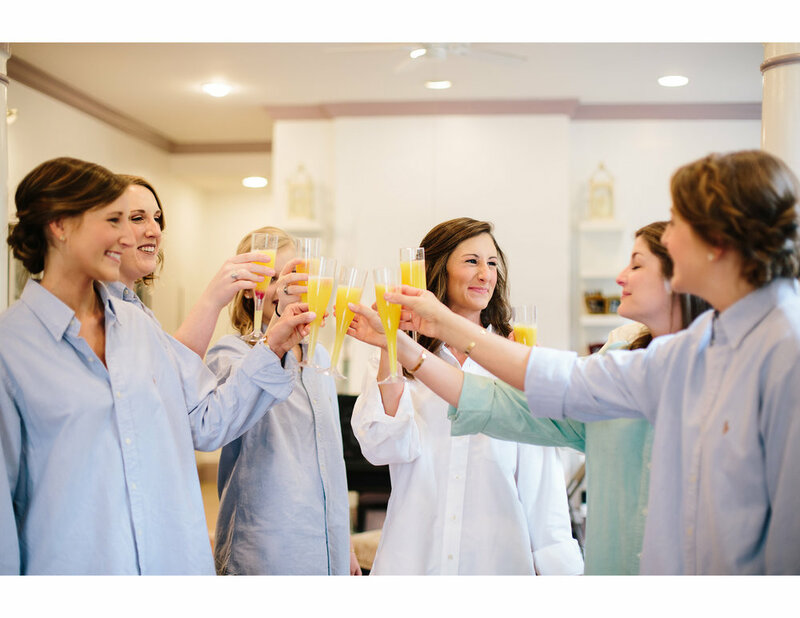 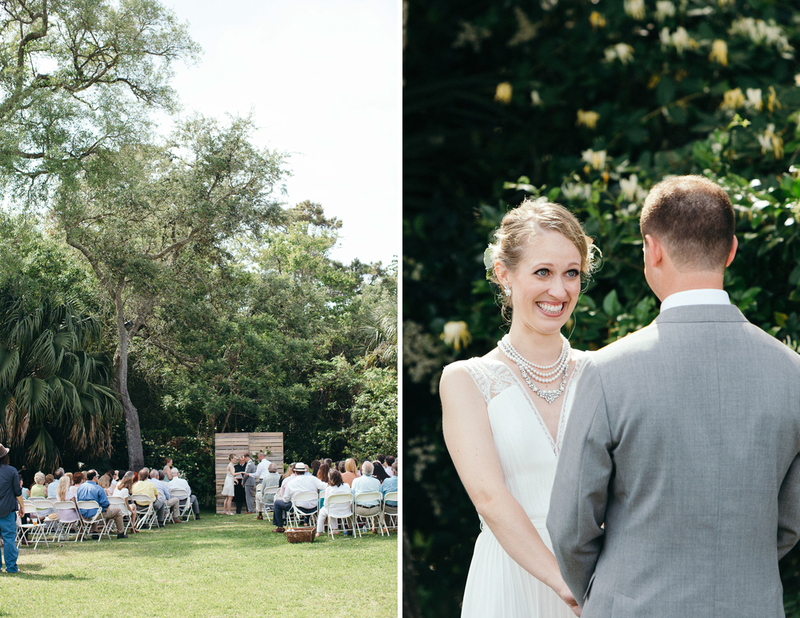 When Allie and Josh first contacted me about photographing their Jekyll Island wedding, I was actually already booked for that particular day! 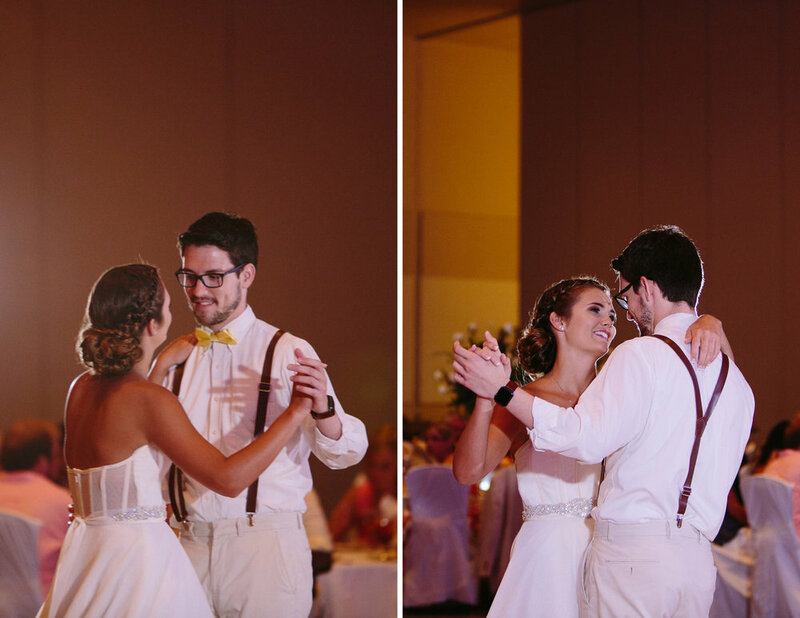 But a few months later they got back in touch to say they'd changed the date and I happily agreed to their wedding. 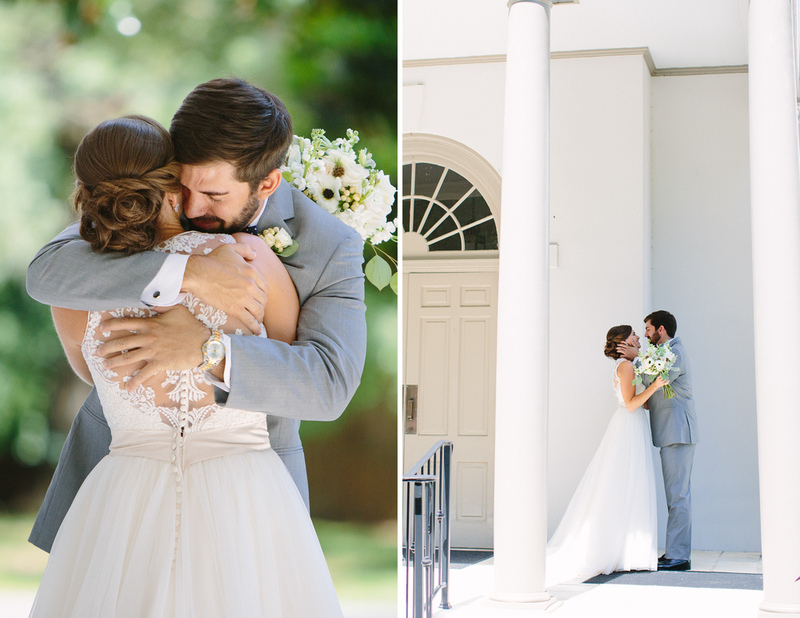 You may remember this couple from their Chattanooga engagement session in May. 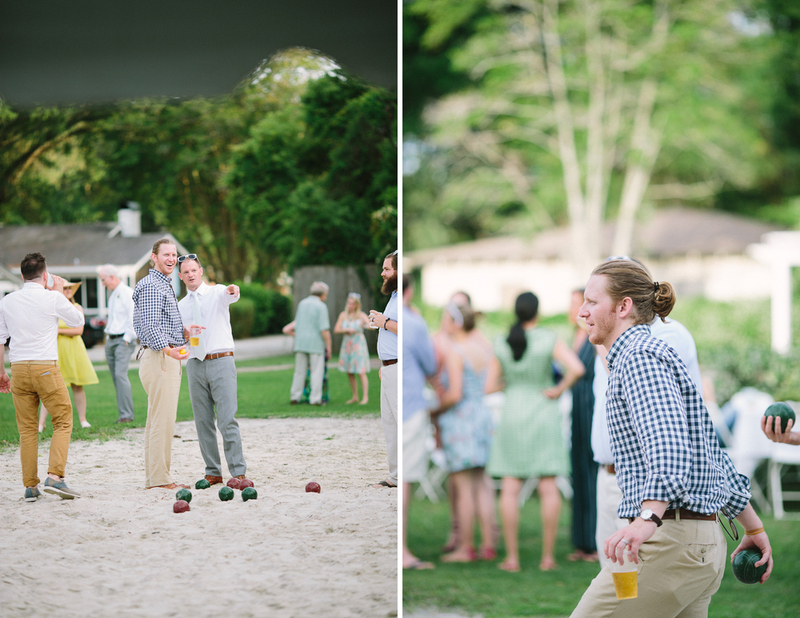 If you liked those pictures you are going to LOVE these! 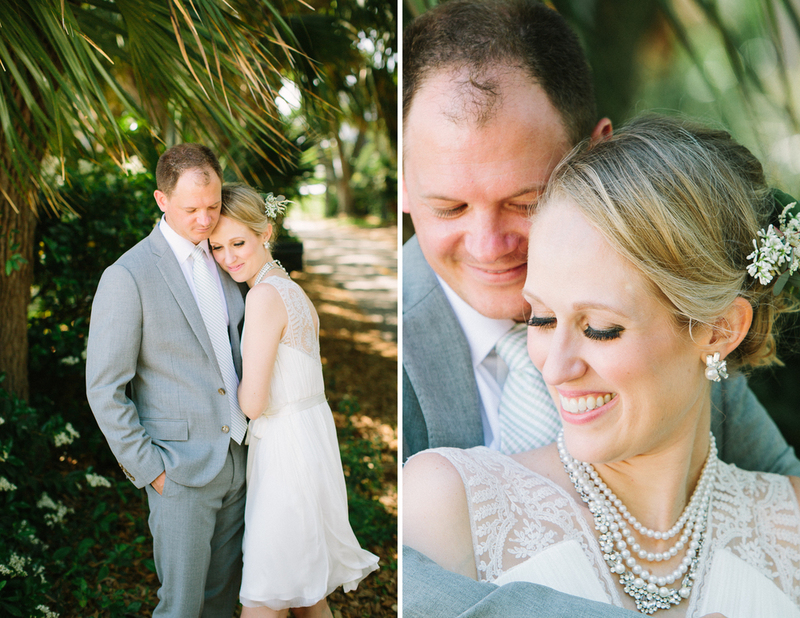 I had such a great time running around Jekyll Island with this bride and groom! 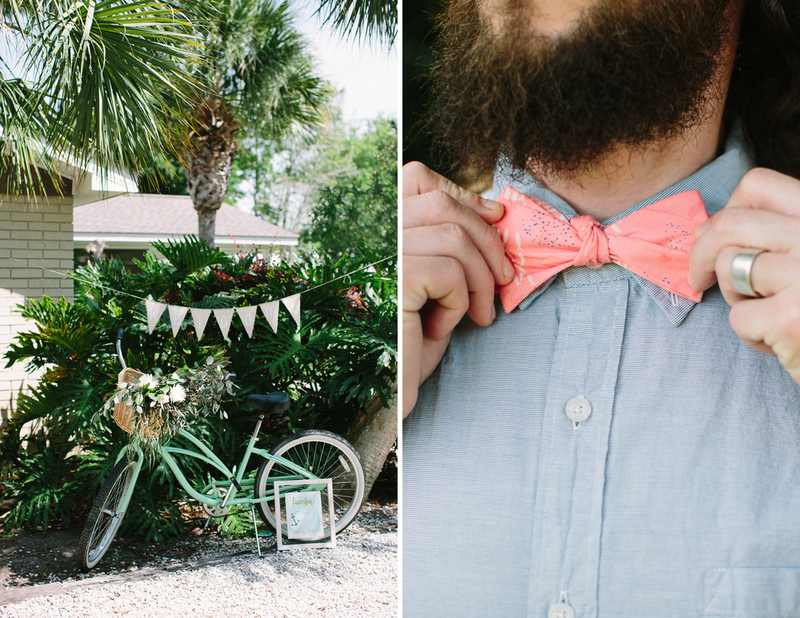 We stopped by the historic Jekyll Island Club Hotel as well as Crane Cottage. 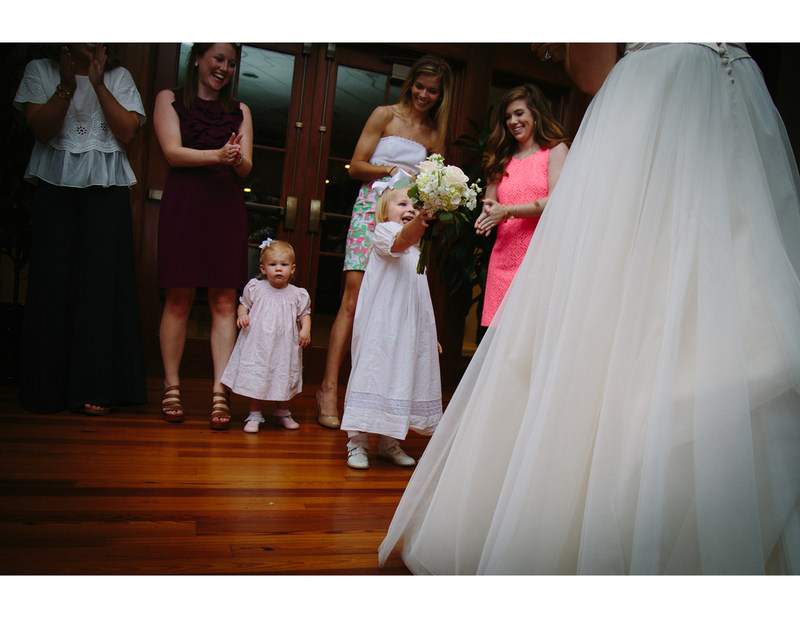 The photos are some of my favorites I've ever taken. 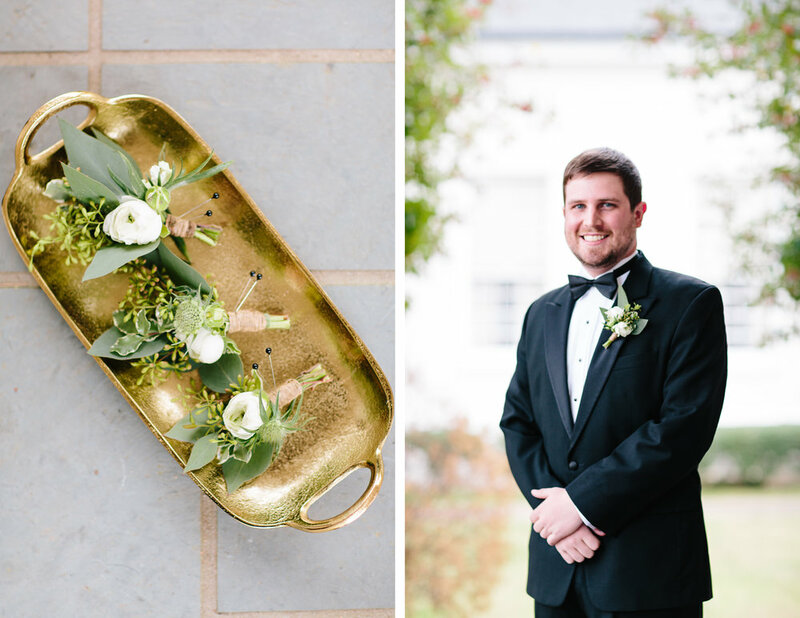 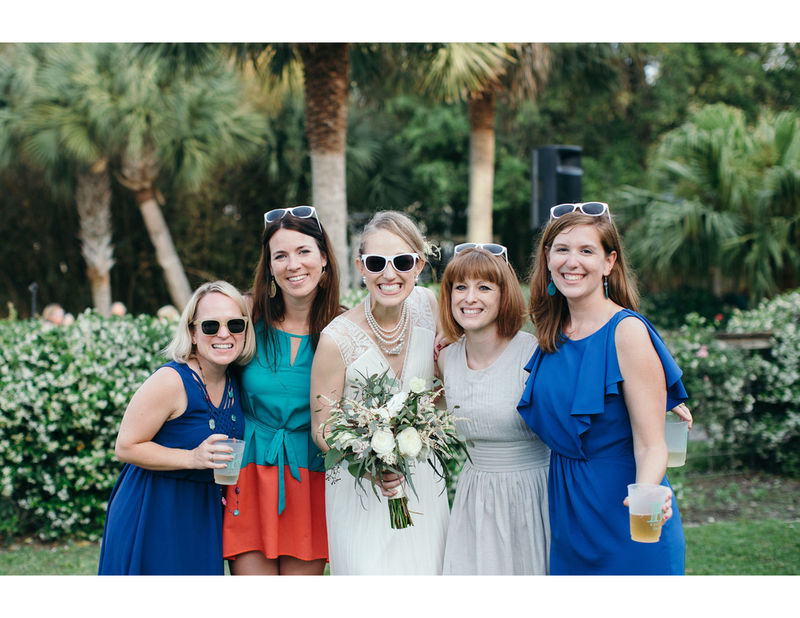 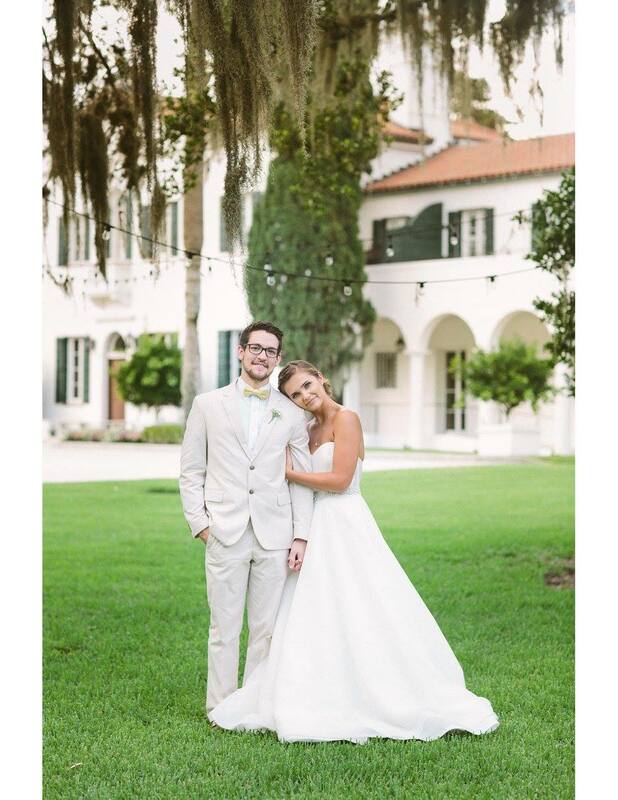 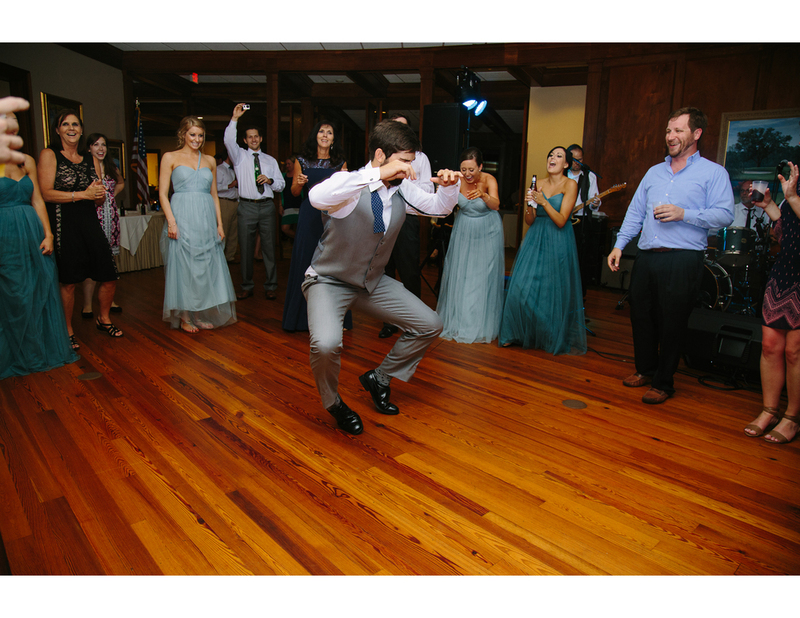 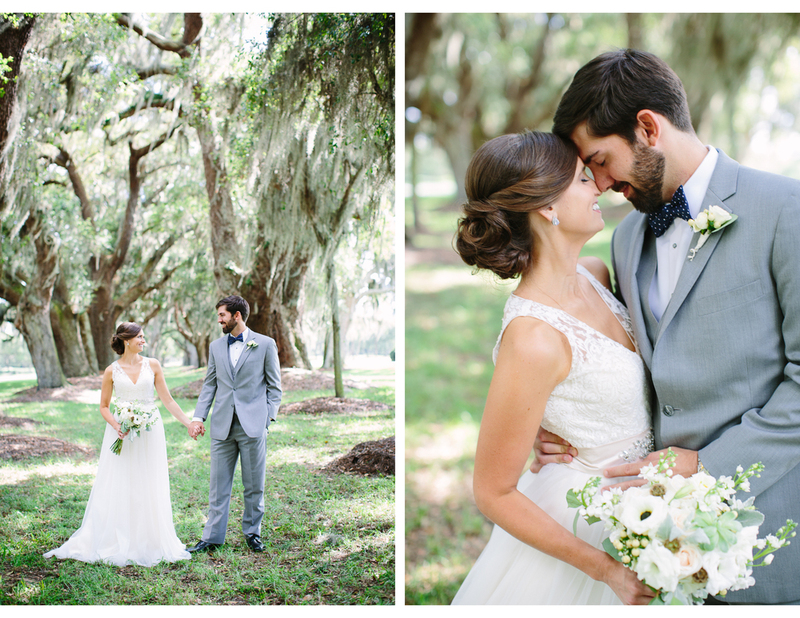 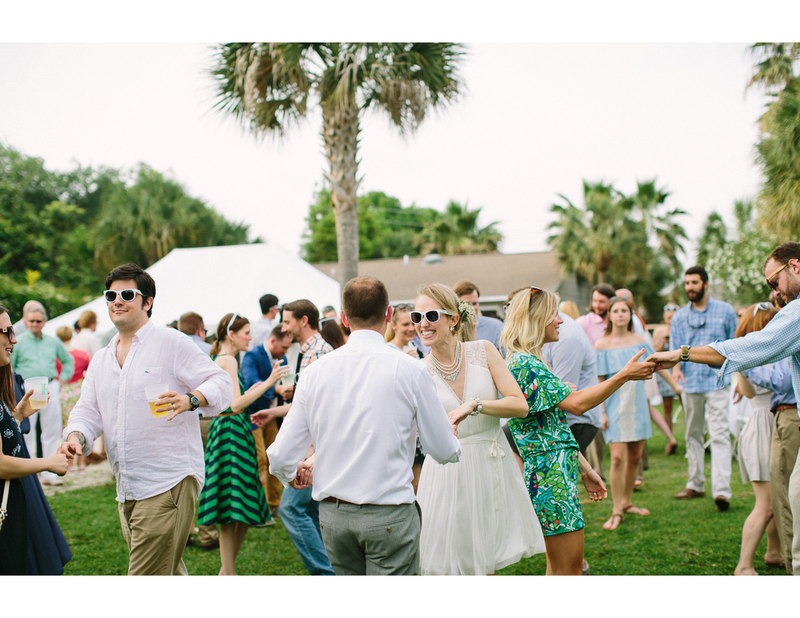 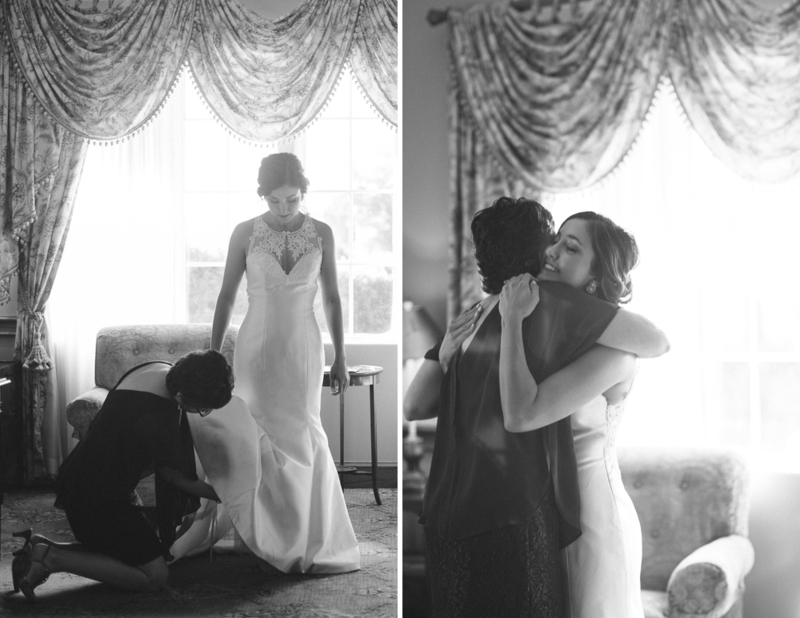 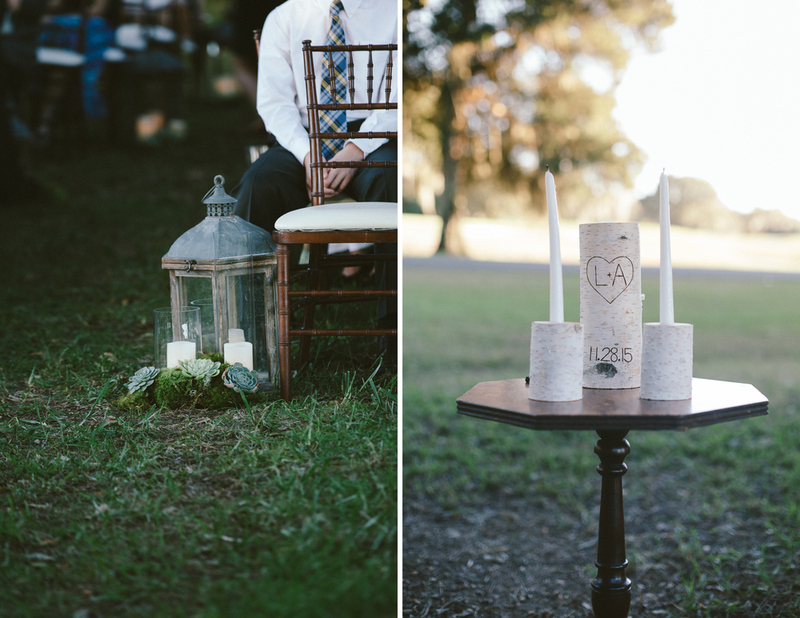 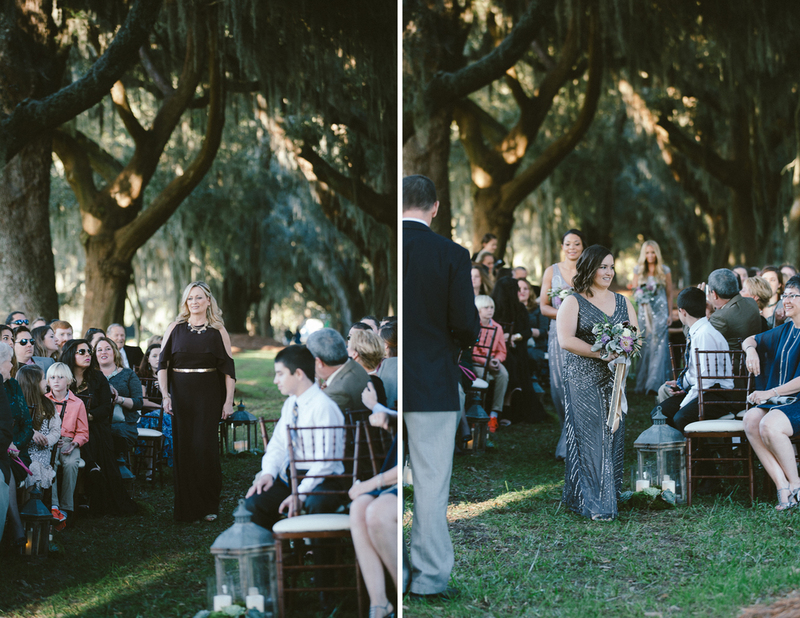 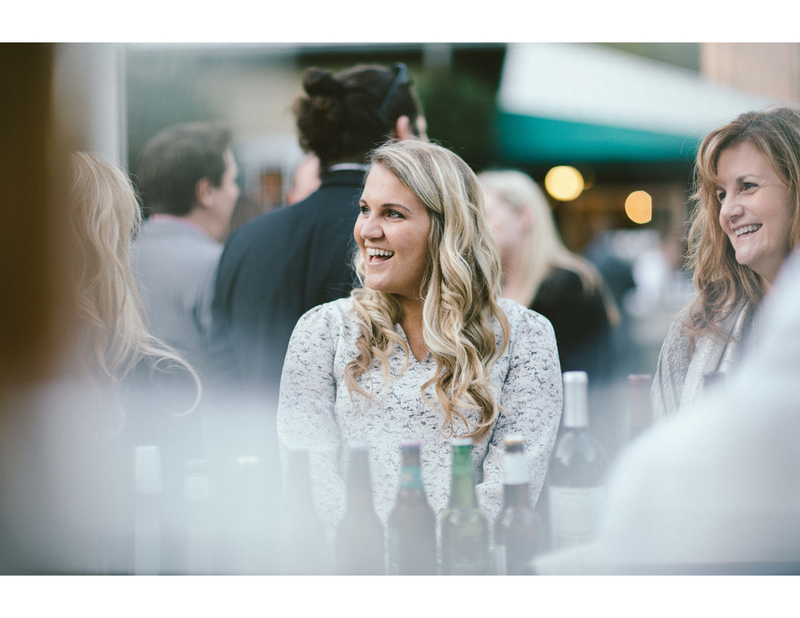 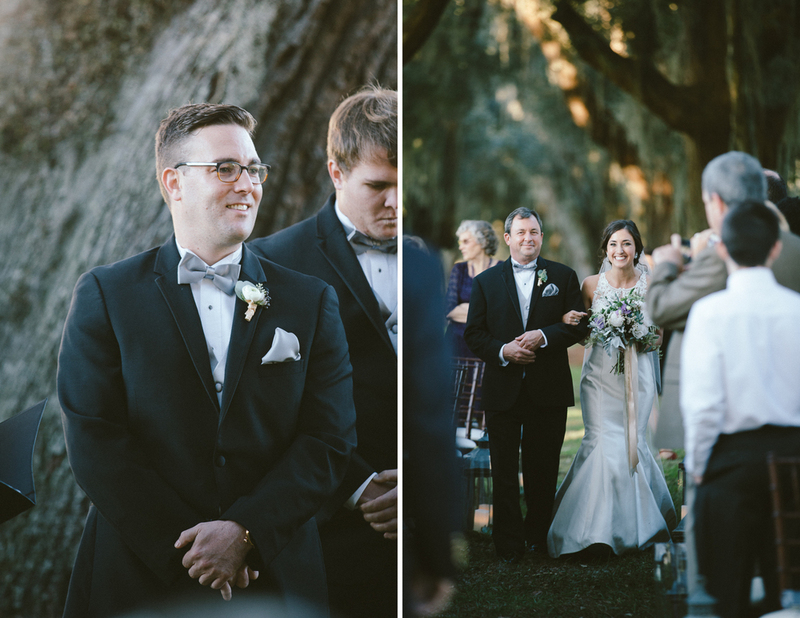 So without further ado, I am proud to share these photos from Allie and Josh's Jekyll Island Wedding! 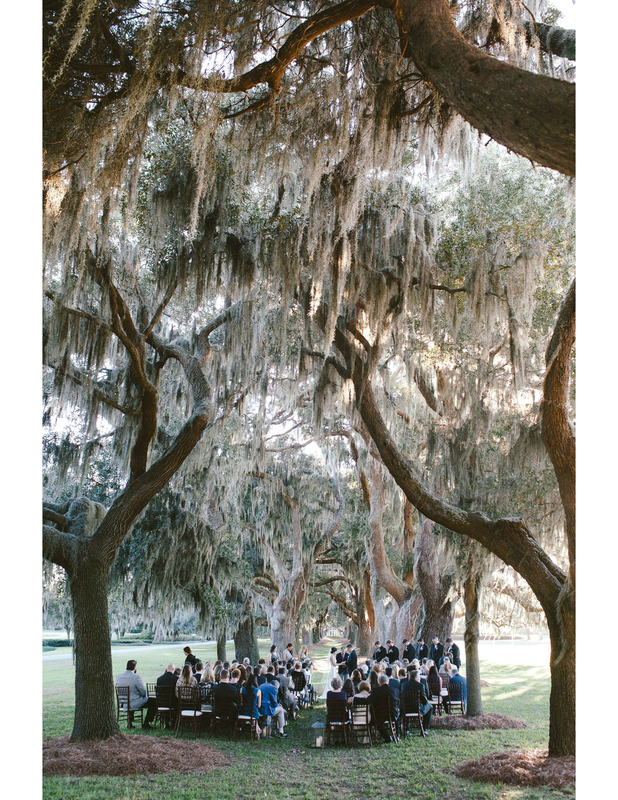 The Jekyll Island Convention Center set up this beautiful scene for the wedding ceremony. 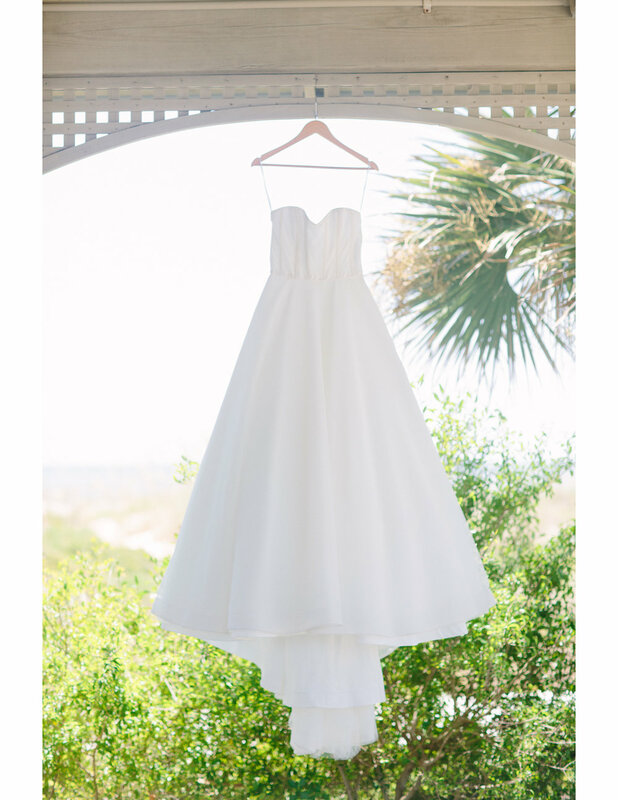 I loved the sunlight and breeze! 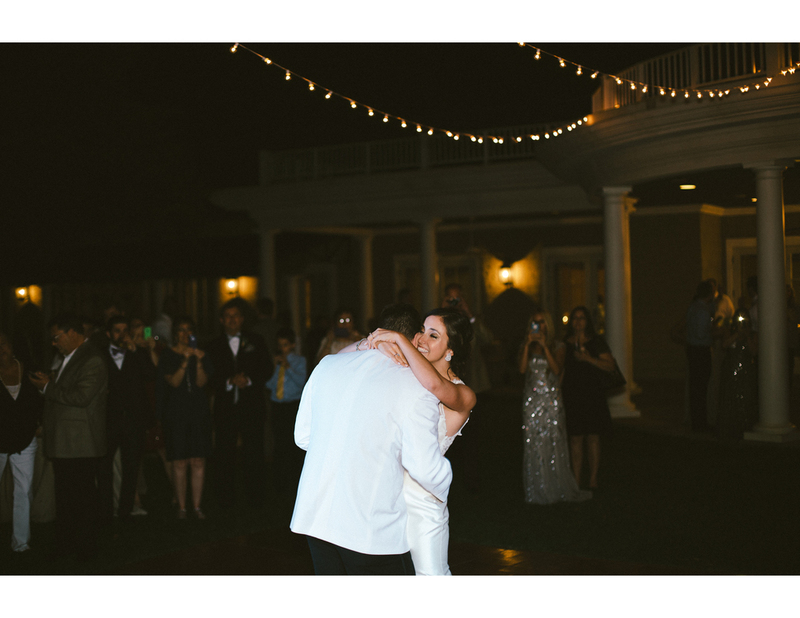 It felt so elegant and also so intimate. 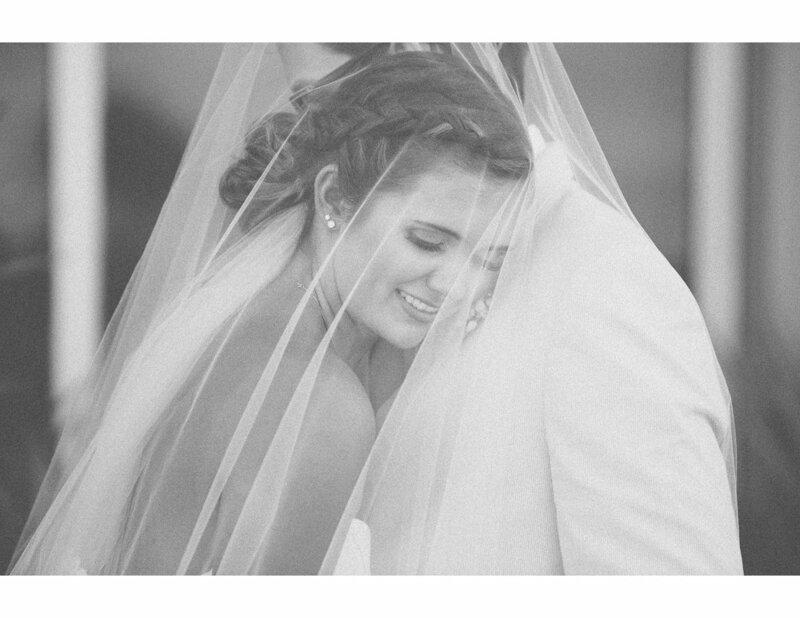 Allie and Josh, THANK YOU for letting me be part of your big day! 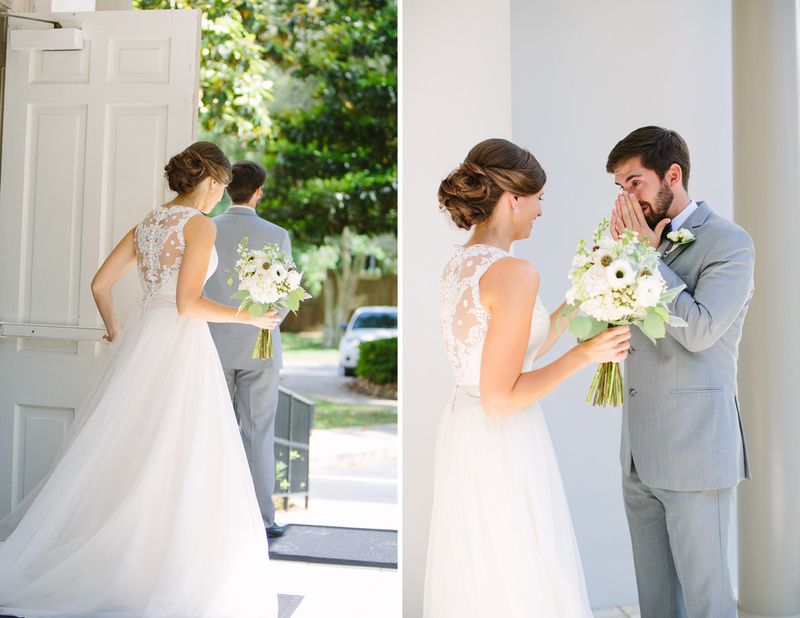 I loved every minute of it and wish you all the best!